In this paper University College Cork, looked into the behaviour of trend following strategies. Their paper focuses on positive returns that can occur during crisis periods for trend following strategies, the market behaviour of CTAs during those periods, and the behaviour after a crisis has ended. All rights reserved. 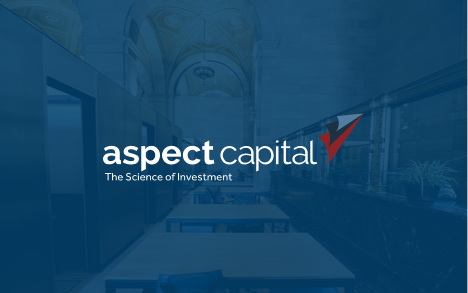 © Aspect Capital Limited 2019. UK registered company no. 3491169. 10 Portman Square, London W1H 6AZ.